Omar received his Bachelor of Architectural Design from University of Washington in June of 2016. As a student, he studied abroad in Rome for 3 months focusing on water and its dwindling importance in Roman society today. In his last quarter at UW, he enrolled in a Scandinavian Design Furniture Studio with a study abroad component in Copenhagen that allowed him to have a greater understanding of Danish design. These experiences helped shape his desire to physically create / design things for the betterment of society, as a discoverer and explorer. Prior to coming to HKP, he was involved in institutional work at BLRB architects in Tacoma, WA. He gained experience on an array of projects there, including on a new elementary school in Sammamish, WA for the Lake Washington School District. Omar brings exploration, experimentation, and a passionate drive to aid in the discovery of how to best serve society through design. 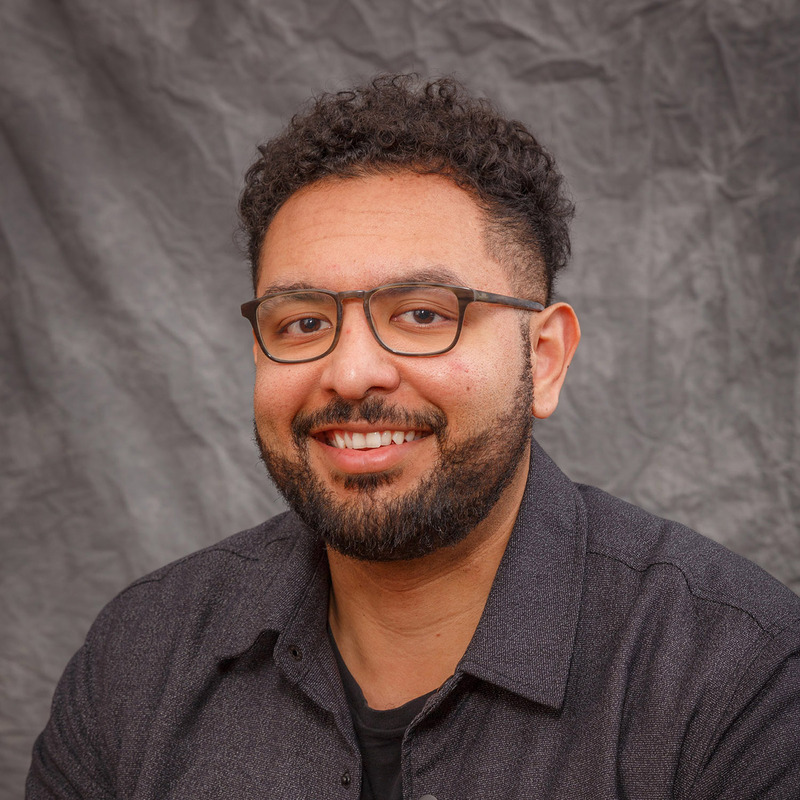 He is currently working on fundraising graphics for a new enterprise in Everett, the Swinomish Indian Tribal Community Police Department Renovation, and an apartment conversion in downtown Mount Vernon and renovation of the Ferry Landing Suites on San Juan Island. HKP architects is a full-service architectural design firm with offices in Mount Vernon and Seattle, Washington, serving public and private clients throughout Washington State since 1952. Our portfolio includes civic buildings and spaces, educational facility planning, non-profit and community-oriented projects, and private homes. All of our projects emphasize long-term value for the client through efficient use of space, appropriate use of materials, sustainability, and the benefits of natural light throughout our buildings.